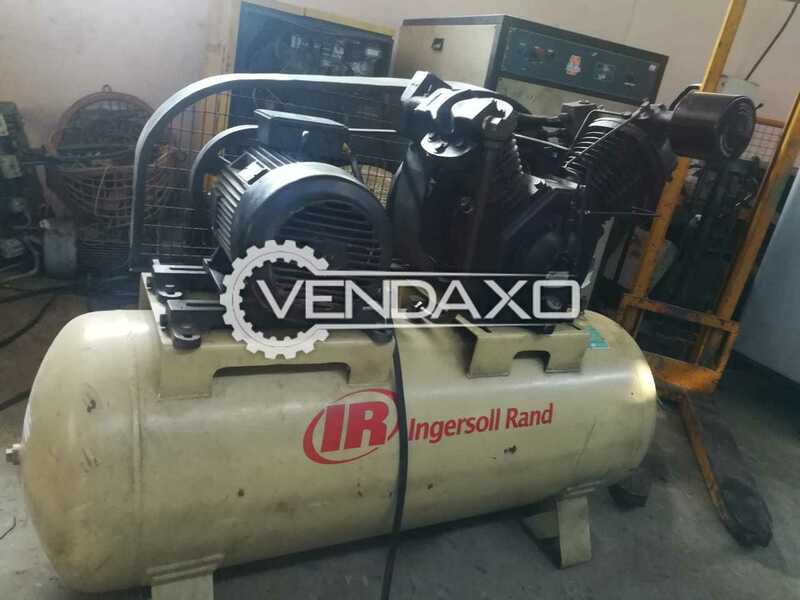 Buy Used Ingersoll Rand Reciprocating Air Compressor - 15 HPMotor - 15 HPKeywords : Ingersoll Rand, Reciprocating, Air Compressor, 15 HPFor More Detail Please Contact Us. 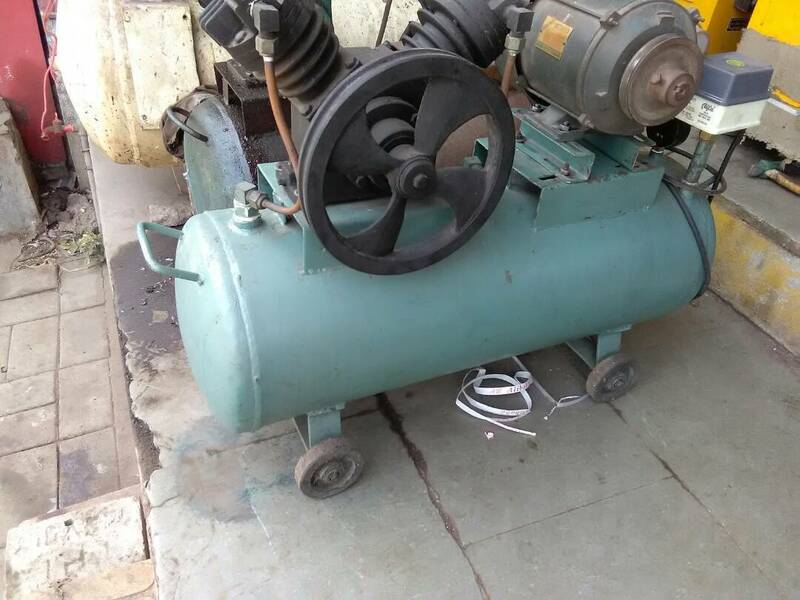 Buy used Reciprocating Air Compressor - 10 HP, compressor is in good condition.Price is negotiable. 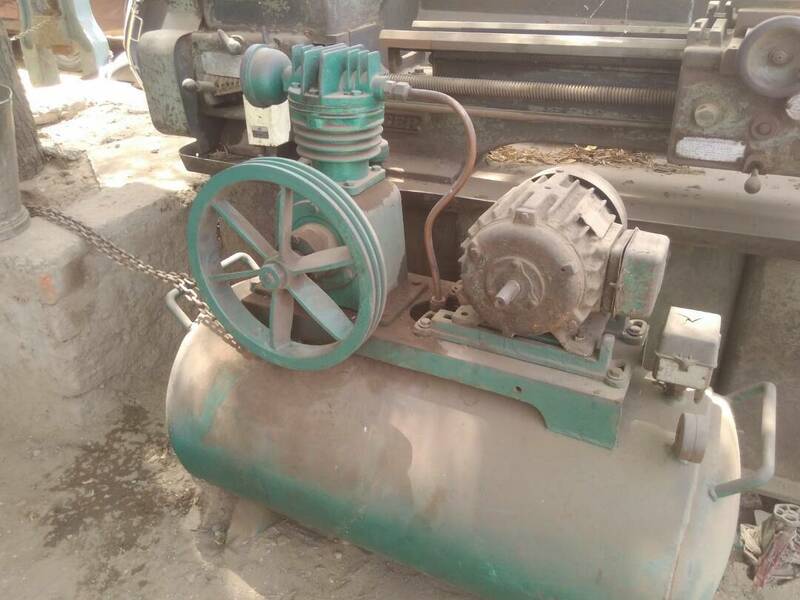 Buy used Compressor, Capacity is 5 HP. Machine is working condition. 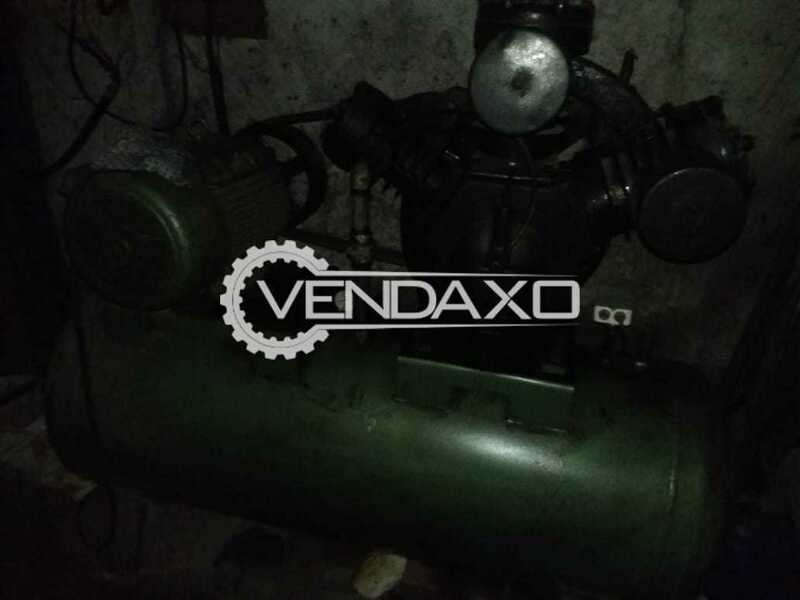 Buy second hand Compressor - 1 HP, available at good price.Machine is available with 2 piston. Contact for price negotiation. 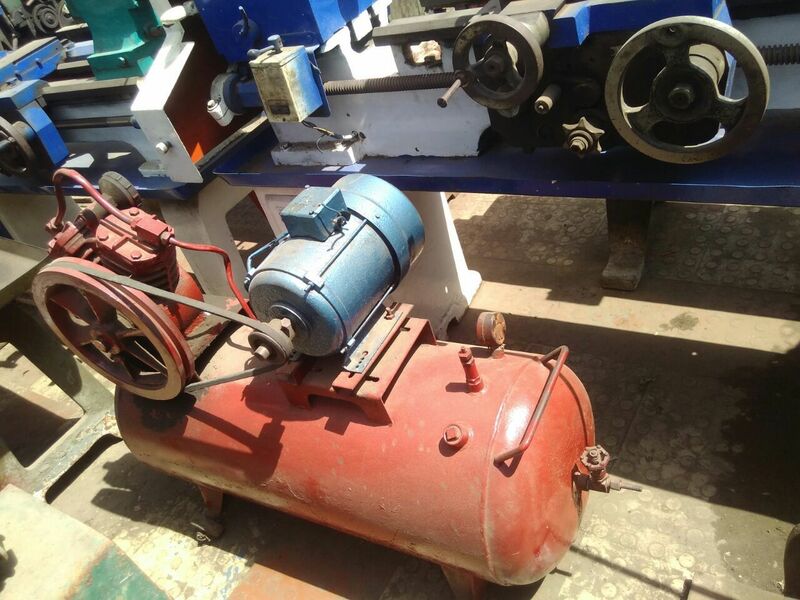 Manufacturer : Gajjar Compressors Pvt. 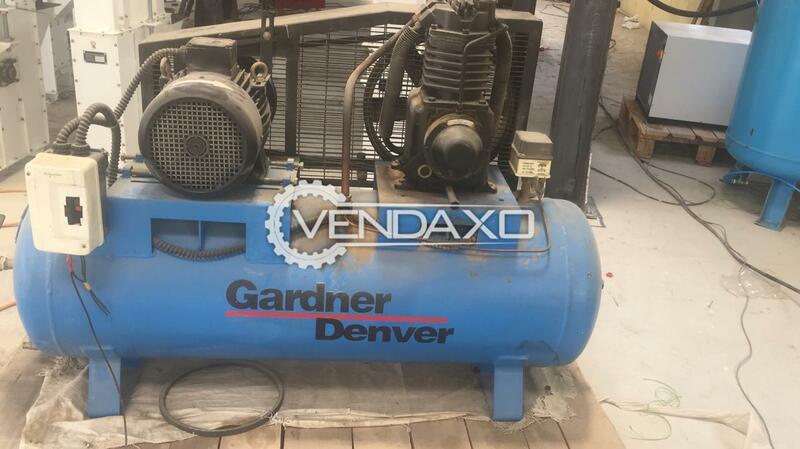 Ltd.
Buy used Compressor - 3 HP machine, it is in good condition.Price is negotiable. 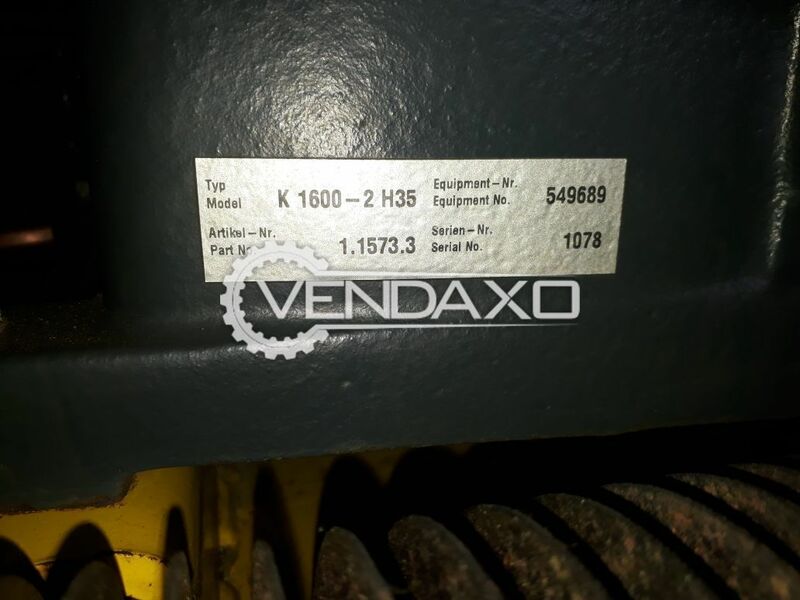 Second hand Air Compressor - 7.5 HP is available for resale. Price is negotiable. 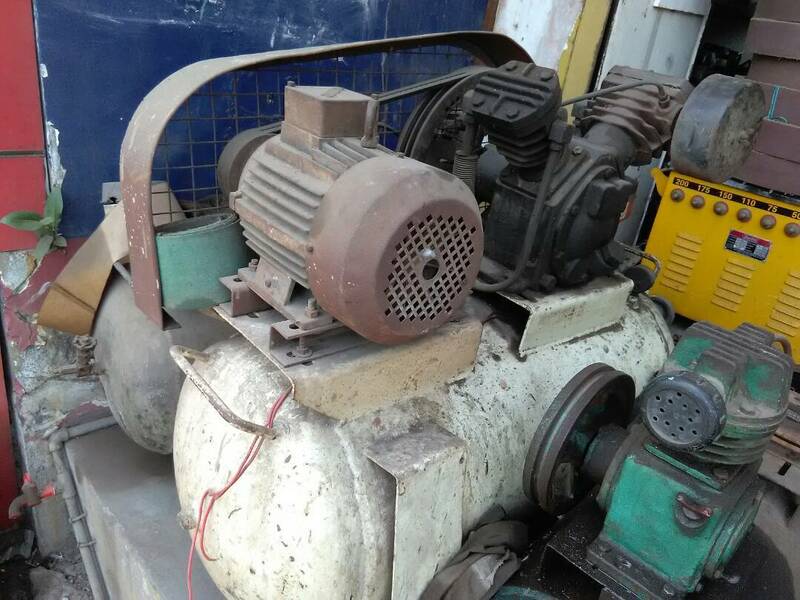 Second hand Air Compressor - 5 HP available for resale. Price is negotiable. 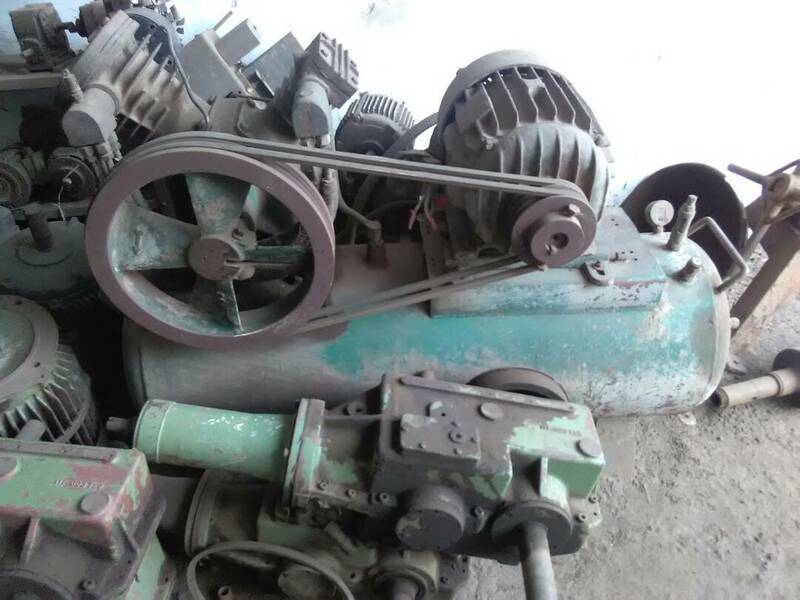 Second Hand Compressor with capacity of 1 HP, ready to resale.Price is negotiable. 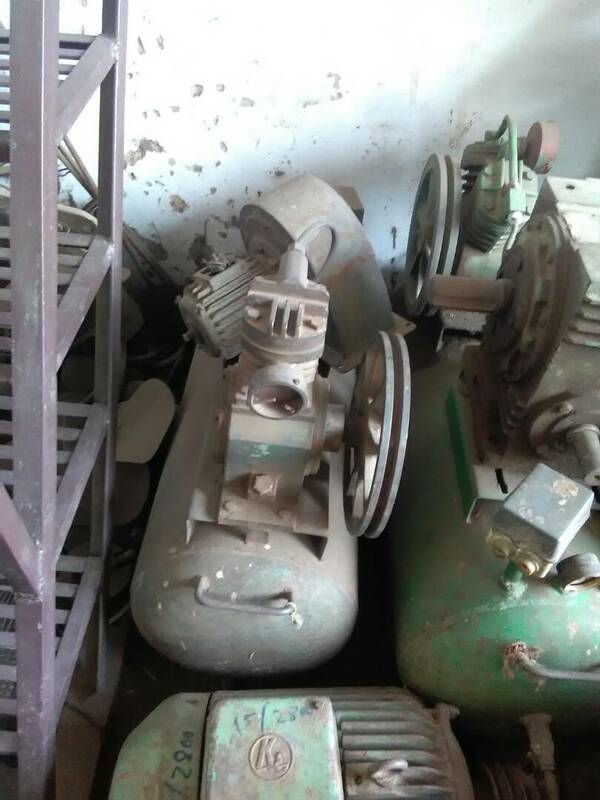 Buy Air Compressor in excellent condition, ready to sell immediately.Capacity of Motor is 3 HP. 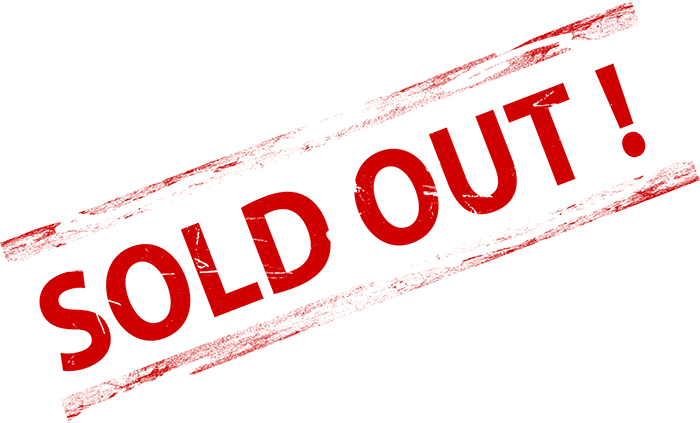 Indo-air comprssor for resale. 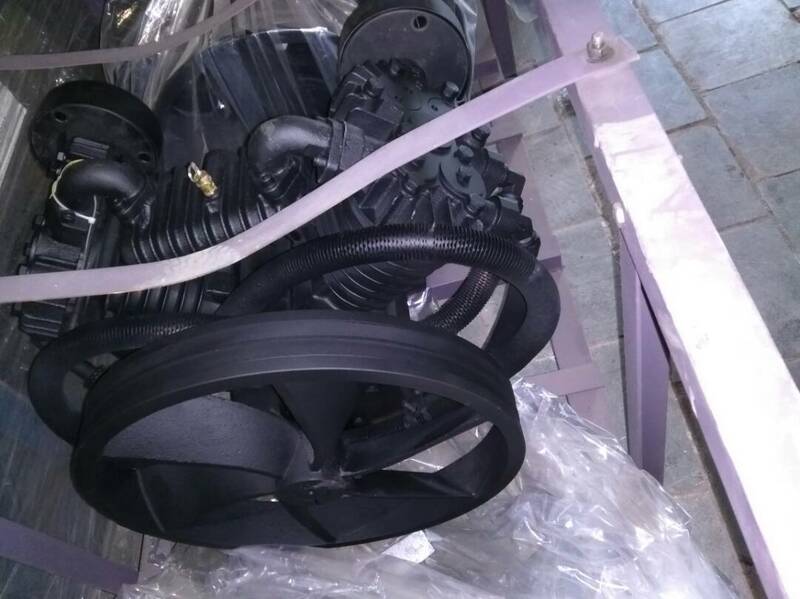 Used air compressor from reputed make available in excellent condition. Price negotiable.